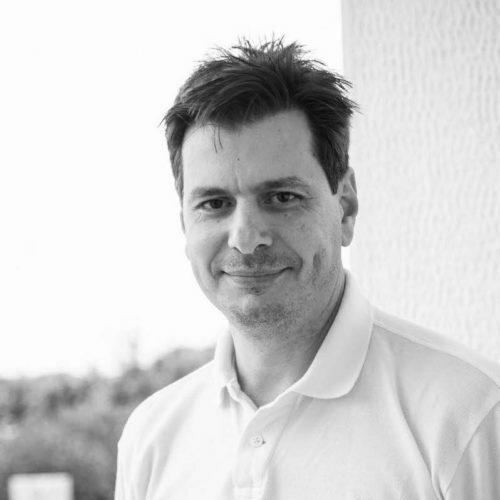 He studied Computer Science, Journalism and Marketing and after a career at Sales, Trade and Marketing departments of three multinational companies, he now lives in Patras, working as a marketeer and as a teacher. He shares his life between family, friends, work and hobbies and he enjoys creating events and projects, regarding people, places and ideas. He loves working with teams of people who feel the same enthusiasm with him about volunteerism. His first live TED experience was in 2013 and he is a member of the TEDxPatras team from the very beginning of this journey, in 2014. Spreading IDEAS, listening to various VOICES, exploiting OPPORTUNITIES, living MOMENTS and sharing VALUES are experiences that he enjoys having into his life.